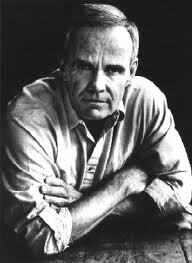 Blood Meridian or the Evening Redness in the West, by Cormac McCarthy, 1986, is the filthy brutal expectorating brother to Beloved, Toni Morrison, 1987. Both novels, set in mid 19th century USA, around the time manifest destiny became more than just a notion, explore twin sides of a blood-soaked history: As the atrocity of slavery is perpetrated in the east, the other monster America’s legacy is built on, genocide keeps wicked hands busy in the barren west. Both novels have a breathtaking lyrical pulse, but while Beloved has beauty (and a plot), everything is harsh, heavy, ugly and relentless in Blood Meridian. This does not diminish its appeal. and the truth of it registers in our annals. 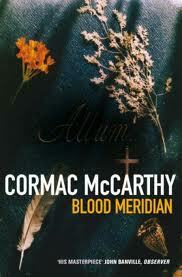 The central character in Blood Meridian, ‘the kid’, a 16 year old runaway, is violent but not evil. He remains incorruptible even as he finds a home among the rabid and vicious scalp-hunters. Judge Holden, a Gene Hackman type meets Milton’s devil, has full control of everyone, John Glanton especially. But he wants the kid. He and his natural rival, the expriest Tobin, another member of the gang, in a “secret commerce” wage a tacit battle to claim him across the desert stretch, but the kid resists. It is only after a near three-decade chase that the judge finally gets the kid, now ‘the man’, to ‘dance’. here beyond mens judgment, all covenants are brittle. p. 106. I winced and moaned my way through Blood Meridian. 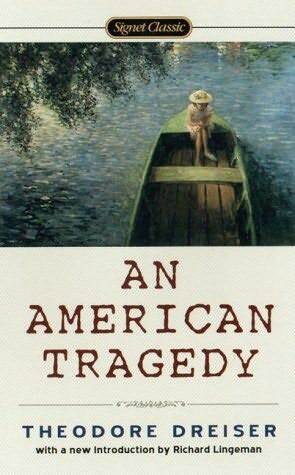 When I got to the dead centre of that terrible book, by the lake, at the very threshold into evil the title describes, I had to put it down and wait a few hours to pick it up again. It went that way for days over the second half of the novel. My heart pounded, I could barely breathe, as a morbid compulsion to see the bloody spectacle through took hold. I am desperate still for it to let me go, as I am haunted by the question: What did the judge do to the man? Cormac McCarthy’s epic is masterfully told. 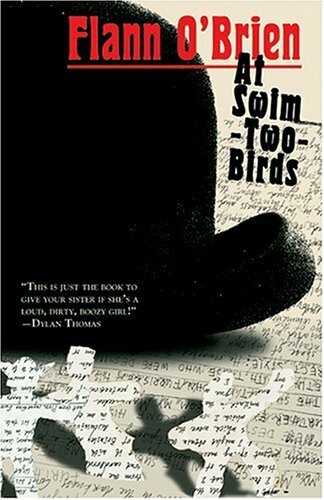 His forensic ability to stare unflinchingly at the heart and entrails of American history and say what he sees is remarkable, matched only by his poetic proclivities. 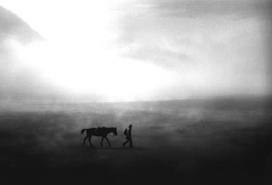 He covers not only the vast terrain of the American west, but the terrifying expanse of human capacity for evil. Little Children‘s director Todd Field is/was attempting an adaptation after Ridley Scott rejected it as un-filmable. The sheer scale of the violence and terrain are mammoth challenges, so I agree with Scott that this is one for pages. As for Field, I wish him godspeed and good insurance. This entry was posted in Beloved, Blood Meridian. Bookmark the permalink.